Jim Doran Push Pull Hand Controls are widely renowned as the nicest in the marketplace. 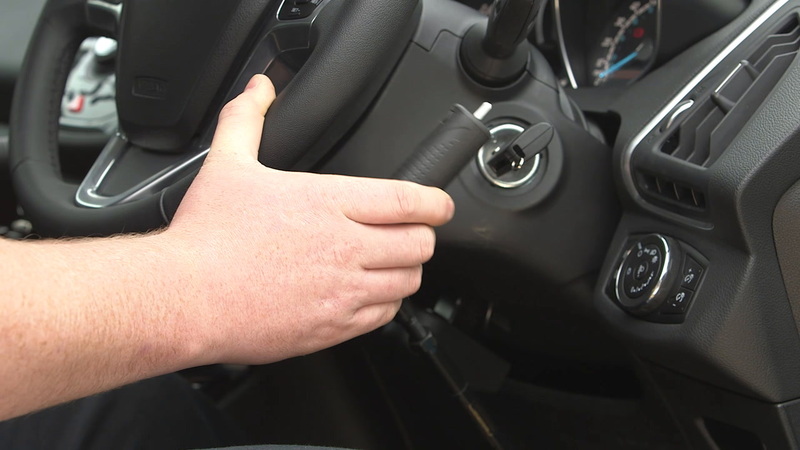 Our trained specialist can supply and fit these hand controls for you. Prices are subject to Vat and NSAI IVA charges where applicable.